Full bloom was called in the Modesto area on March 12th, which is 12 days later than last year. In the South, fruit size is starting to differentiate and smaller fruit will begin to fall off soon. Cooler, wet weather last weekend should slow growth a bit. In the North, fruit continues to develop and the jackets have been shed. 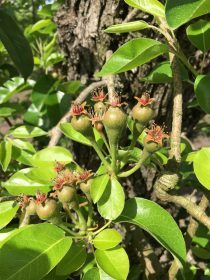 Growers are optimistic with the fruit development. 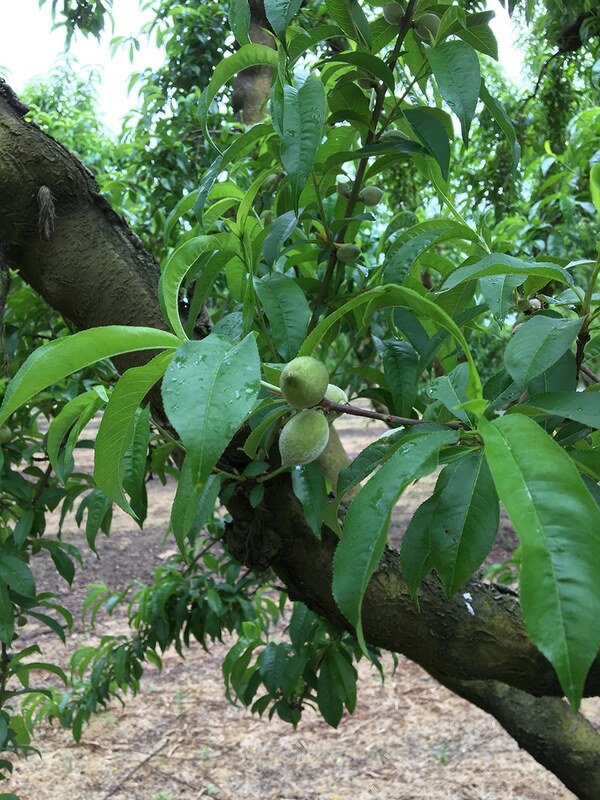 High water levels in the rivers resulted in approximately 400 acres of flooded peach orchards throughout California this Winter. We do not anticipate this to be an issue with raw product supply, however. North winds and warm weather have helped dry out the orchards and more growers are able to chop their prunings and disc their orchards. Full bloom was March 20th this year in the River Districts, a few days later than last year. 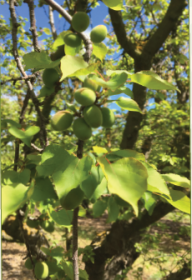 An abundant amount of fruit can be seen throughout all of the orchards in the River district. 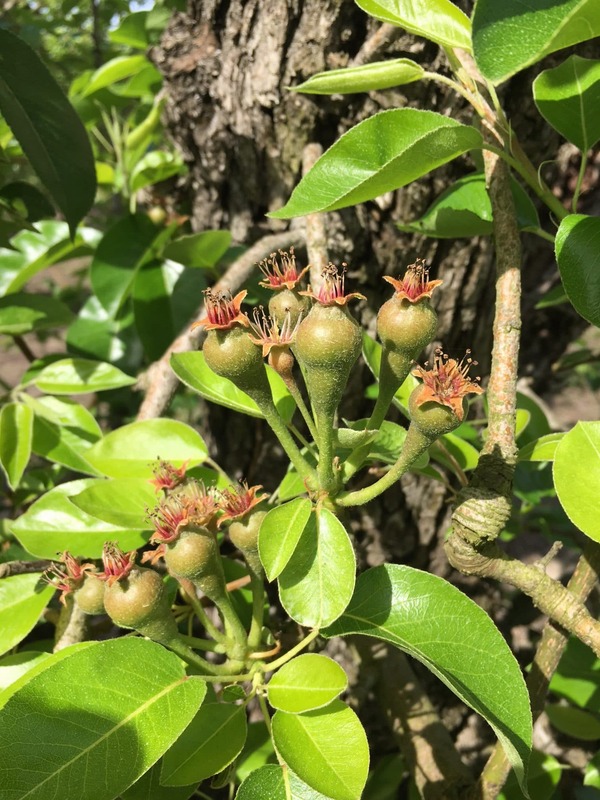 There are multiple clusters of 4-6 pears throughout the trees and fruit size appears to be even. In the Lake district bloom was even and full and un-pollinated flowers should drop in the next few weeks. 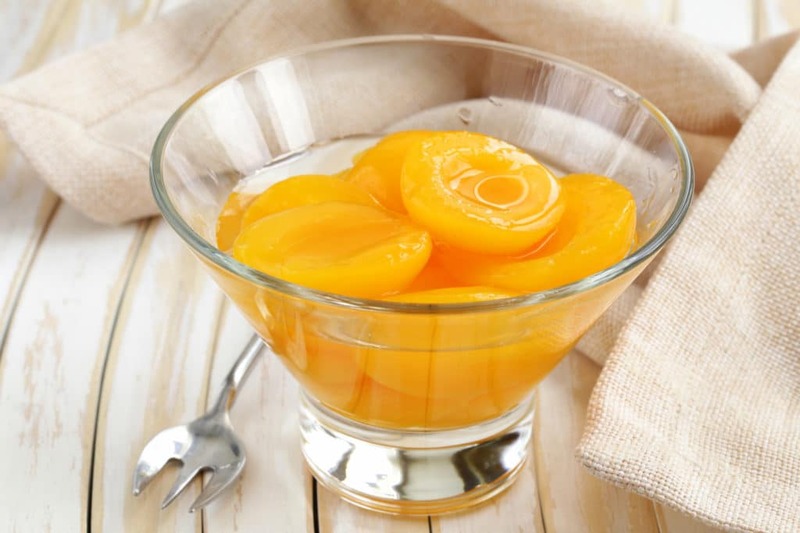 Fruit is nickel to quarter size at this time. Most growers feel that thinning will not be necessary this year. 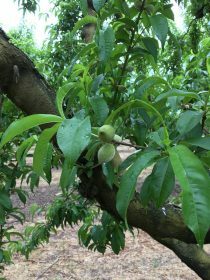 There are areas in most orchards that could use some thinning, but the majority of orchards have adequate spacing of fruit. 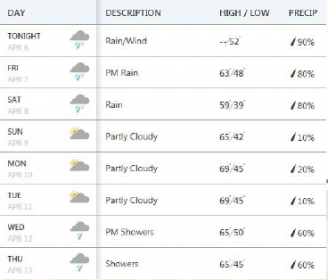 The forecast continues to show cooler wet weather. Bud break was called on March 13th, which is 6 days later than last year. 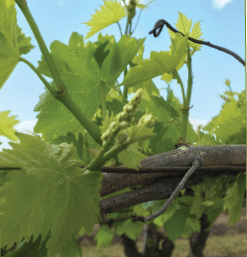 Bud break is anticipated soon in Madera as some green tissue can already be seen. 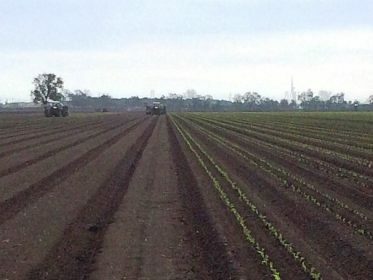 Shoot growth continues in both Bakersfield and Madera. Official bunch counts are expected soon. Crop potential looks adequate at this early stage of growth. Organic transplanting is complete. Plants are growing nicely and progressing as expected to date. 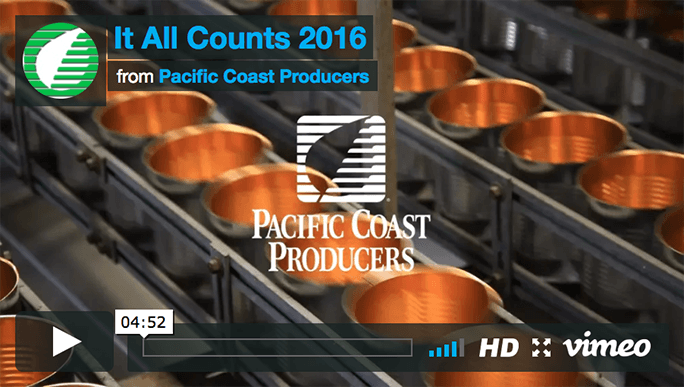 Harvest is predicted to begin around July 10th and should last approximately 14 days. Pear tomato planting was halted due to heavy rain and resumed Thursday of this week. The growers should finish all planting by early next week. Conventional tomato transplanting has begun with a few growers. Due to rain in the forecast, transplanting most likely will be put off until the week of April 17. Storms are expected to resume in California next week with heavy rain expected in the valley and snow in the higher elevations. Sacramento was at 205% of normal rainfall for the July 1 – March 1 period. Emergency drought regulations are still in place, however, that is likely to change. This winter, massive storms dumped throughout the state, and erased a surface drought more than five years in the making. There were many flood emergencies in our growing regions, including Oroville, home of our Pear, Cocktail, and Fruit Bowl plant. Many PCP employees and growers were forced out of their homes due to a possible erosion of the emergency spillway. 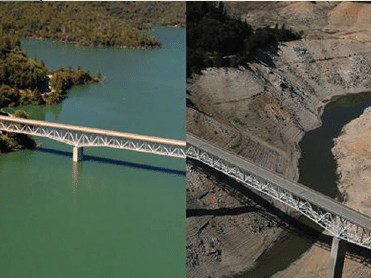 Below is an image of Lake Oroville before and after the rainy Winter of 2017. 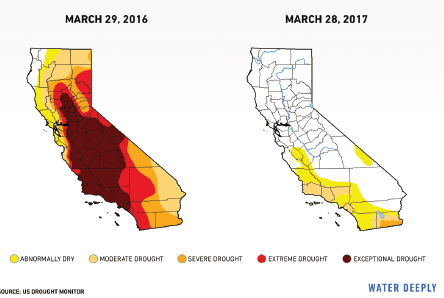 Now at the beginning of April, California officials are building plans for long-term conservation and efficiency since the next drought could happen any year hereafter.